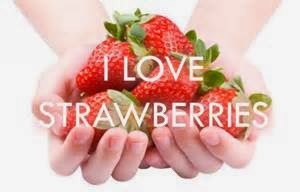 Strawberries are my favorite fruit. When I was pregnant with Haylie and Rebel, I’d eat a carton a day. They both LOVE, LOVE, LOVE strawberries too. 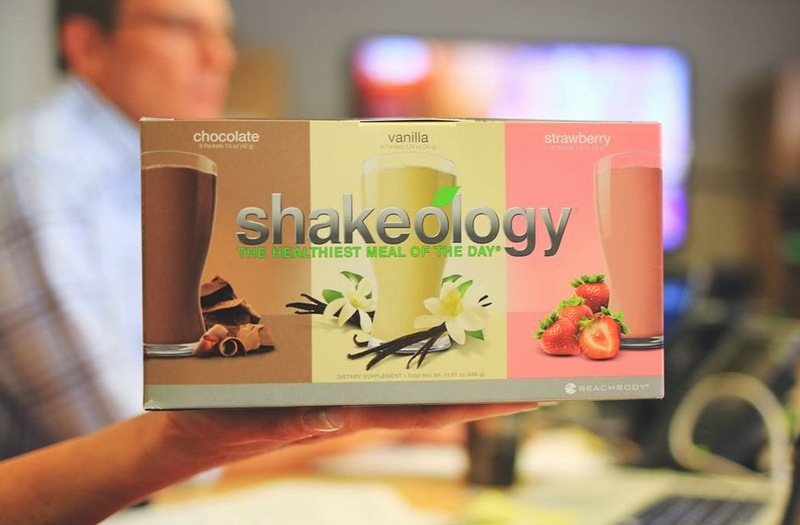 I was so excited when I found out last week that we’d have a new addition to the Shakeology family because I am a Shakeology addict and strawberry fanatic, love trying new things and knew that this would make all of my customers and friends happy. Everyone loves variety! 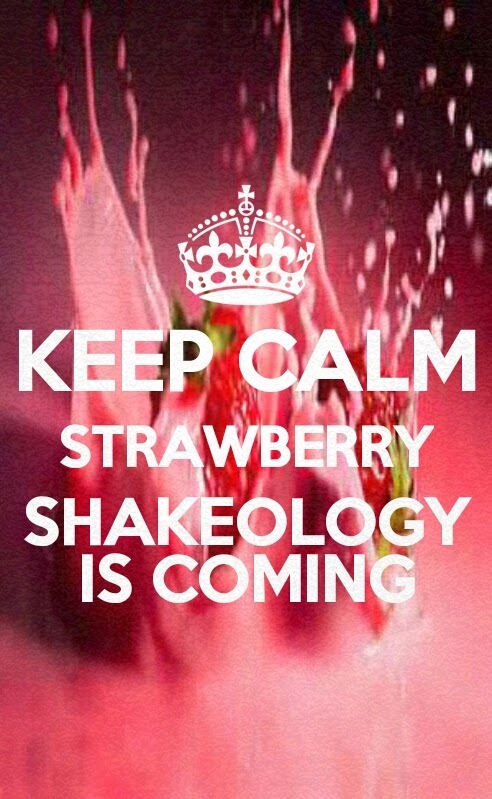 My FIRST 30 day Shakeology Challenge of 2014 starts on January 27 – I have a few spots left in my group. These are the requirements to be part of the group! • Take note of changes in your energy levels, mood, regularity, and cravings throughout your journey. Which flavor will you be choosing? Or will you be going with the NEW Neapolitan Triple Combo Box that comes with 8 chocolate, 8 vanilla and 8 of the NEW strawberry?? If you haven’t ever heard of Shakeology I am sure you are wondering WHAT IT IS & WHY YOU NEED IT. 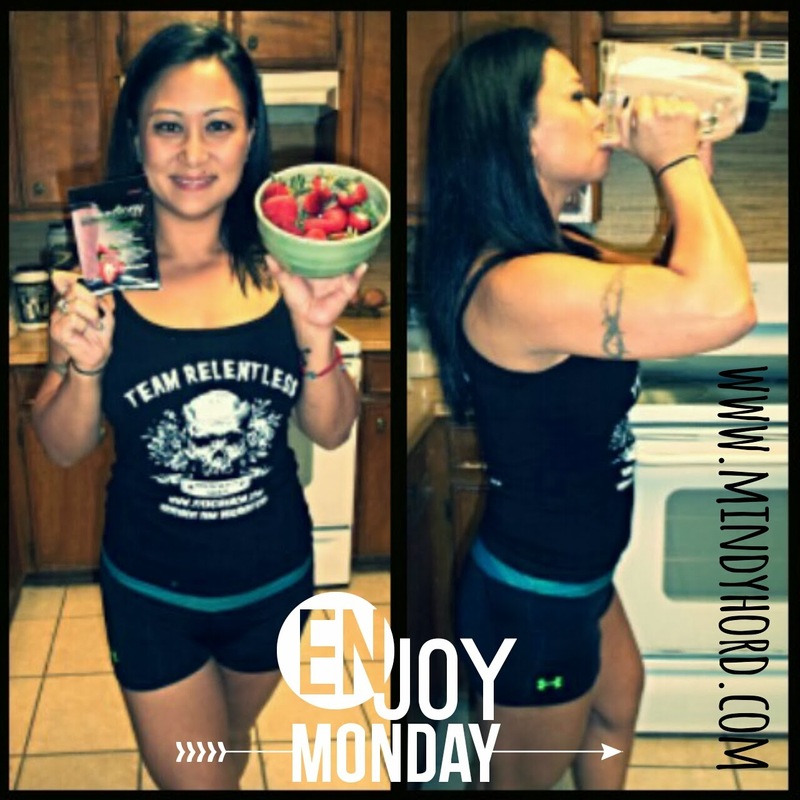 It is the most nutrient-dense, superfood*-packed shake on the planet. It’s made with the healthy stuff you should be eating every day, but typically don’t. It has the perfect combination of proteins, phytonutrients, antioxidants, enzymes, prebiotics, and probiotics. Plus, it also contains many rare ingredients, including adaptogens, camu-camu, and sacha inchi—things we can’t get from an ordinary diet. It is packed with essential vitamins and minerals that our bodies need. 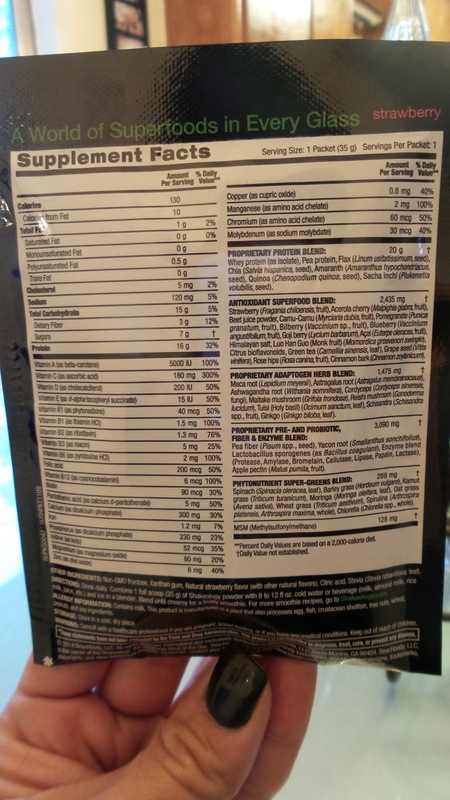 It can be used for weight loss, or drink it to optimize your health, but don’t get it confused with other weight loss shakes on the shelf at your local grocery store. While other shakes on the market contain a few of the key nutrient groups, Shakeology is the only one that provides them all in one shake! If you are wondering why YOU should drink Shakeology click on this link which will direct you another one of my blog posts which goes into greater detail of the benefits along with testimonials from my friends and customers: real people, real results. The reality is, we’re running our bodies on empty. And like a car, we need fuel to go. Good fuel. Not empty-calorie junk. When you start thinking of food as fuel, you realize how important Shakeology is in helping you focus, feel energized to get thru simple daily tasks and live a longer, healthier life. The proprietary blend of digestive enzymes, prebiotics, and probiotics helps your body eliminate toxins that have built up over the years due to eating bad food. And its 100% whole-food ingredients fuel your body with essential vitamins, minerals, proteins, and nutrients that the average diet lacks. as well as helping keep you healthy so you can enjoy life. and convenient way to get complete nutrition on a full schedule. 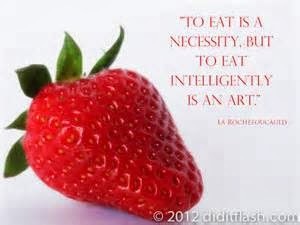 Excellent as a healthy snack when eating a full meal is not possible. * Superfoods are the most incredibly healthy foods on our planet. These foods are low in calories, high in nutrients, and go beyond meeting basic nutritional needs. Instead, they have high concentrations of multiple nutrients that work together to support the immune system and help fight aging.